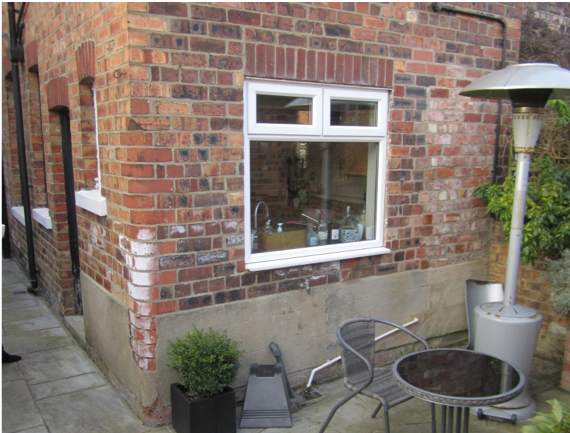 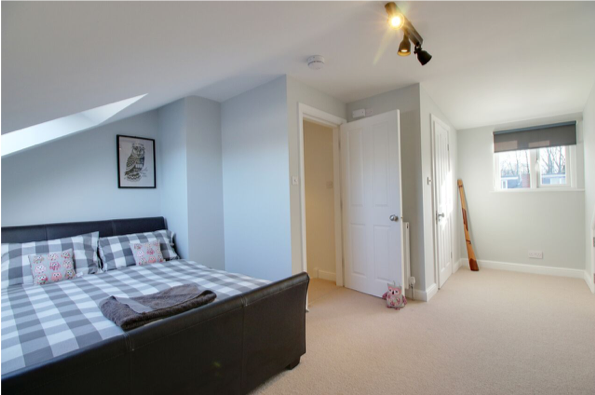 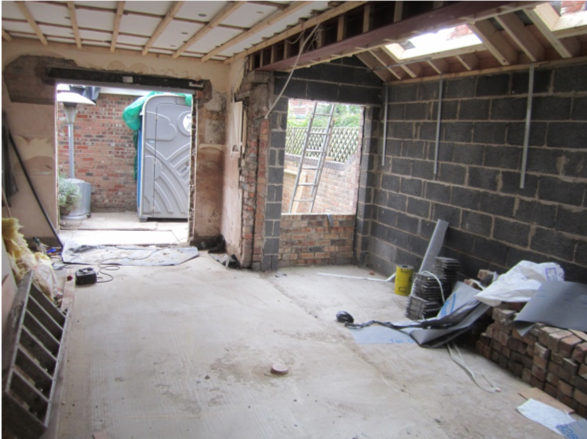 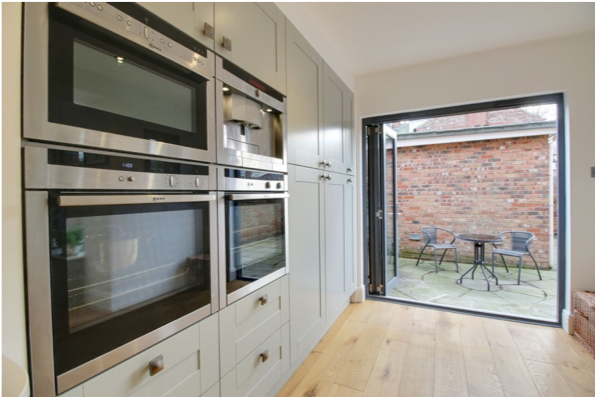 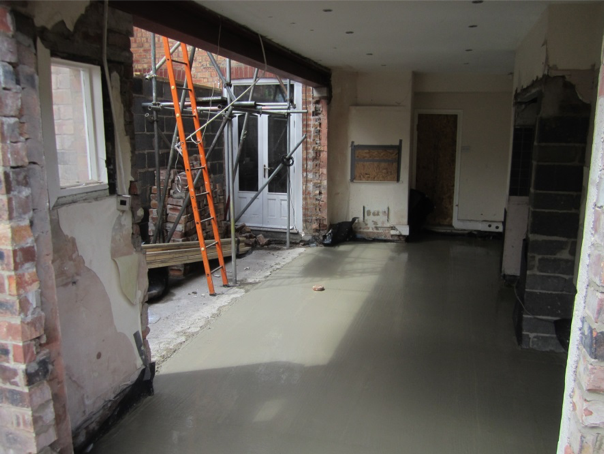 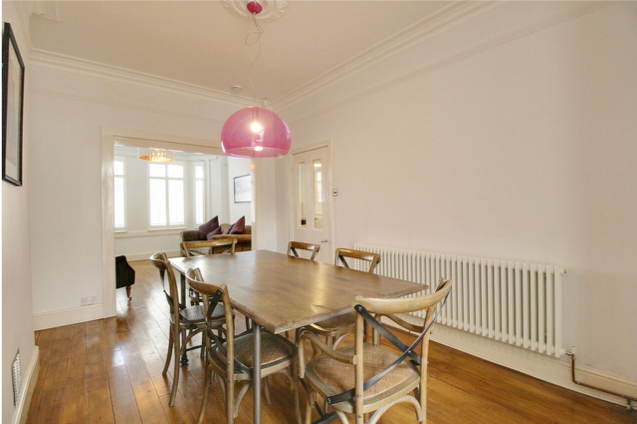 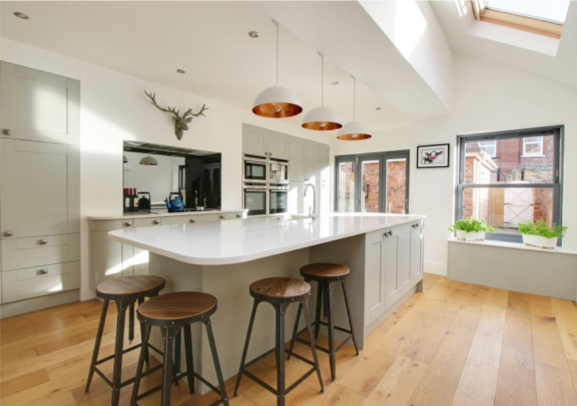 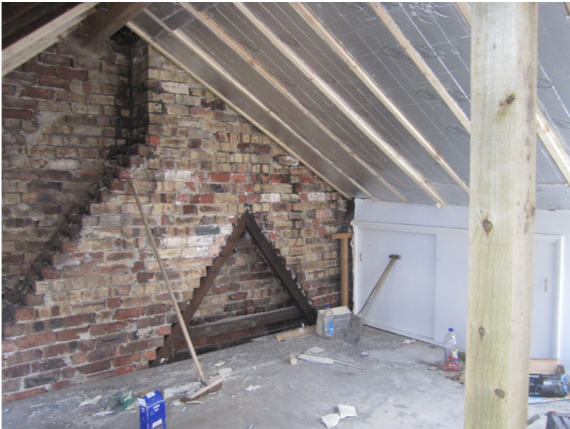 This stunning conversion included an extension to the existing kitchen and the addition of an additional bedroom and en-suite in the loft to this beautiful property located in the heart of York’s city centre. 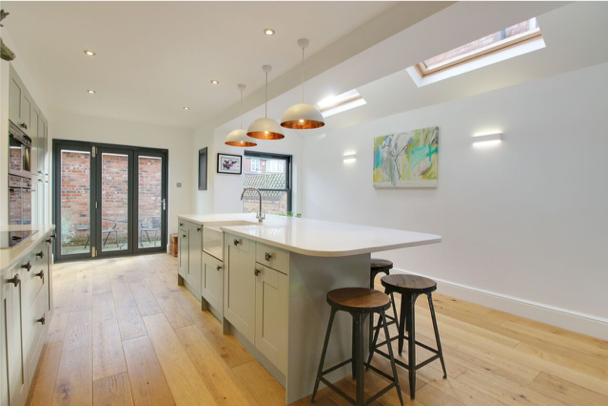 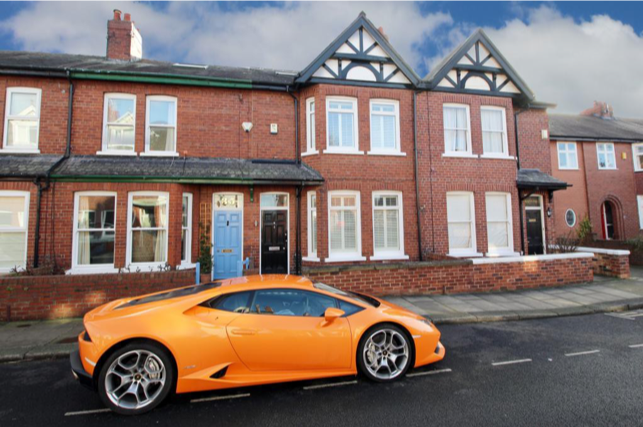 The design and build project was managed from conception to completion in-house by Vine House. 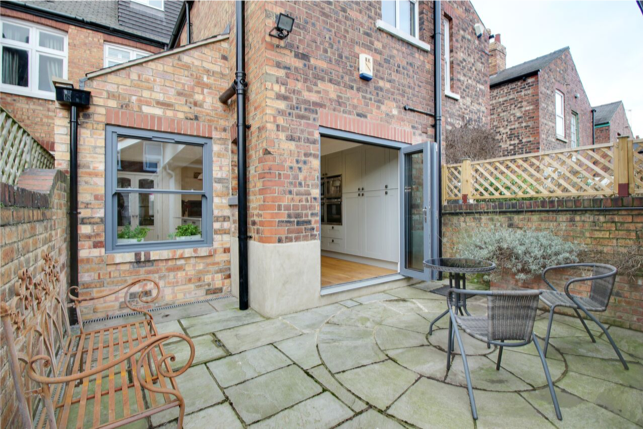 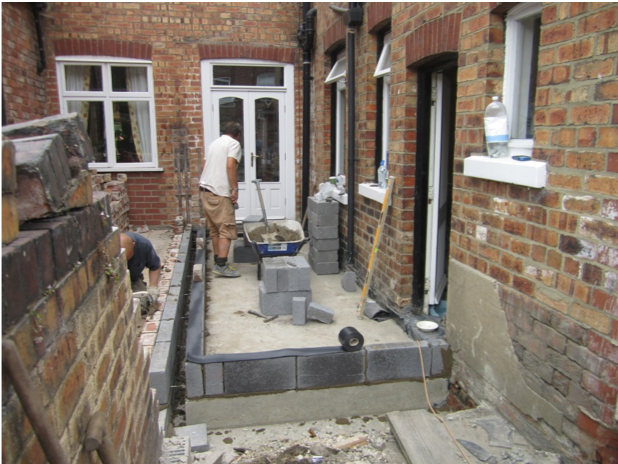 Working with the client our design team maximised space within the new kitchen and dining area with minimal impact on the outside garden and patio. 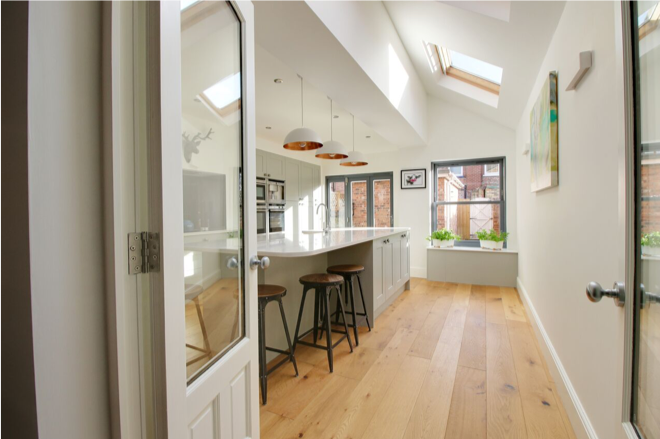 The extension also enabled the installation of a luxurious central island which neatly contains a Belfast sink, washing machine and dining area.
" 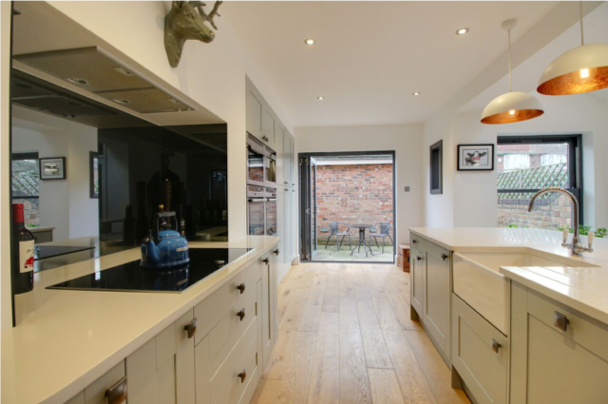 Vine house recently completed an extensive design and build project to my property. 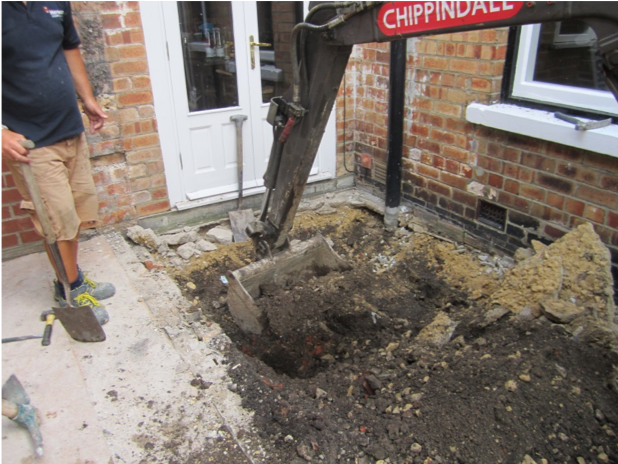 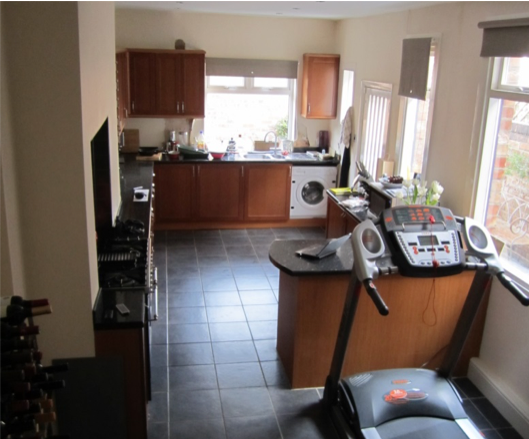 The work was carried out quickly and efficiently and I am really pleased with the quality and finish of the works. 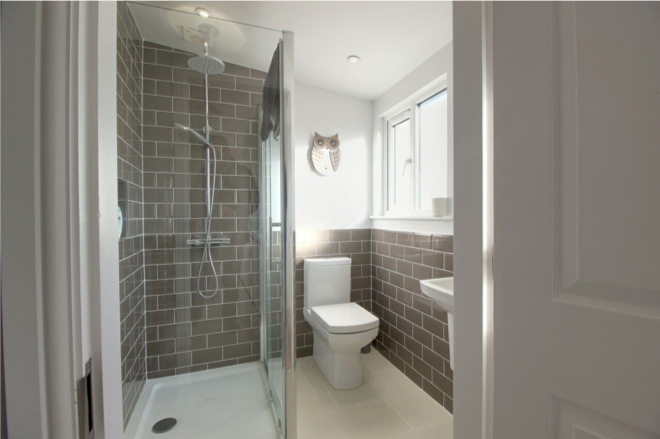 The team were highly skilled and professional and kept us informed at all stages and the project was completed on time and to budget. 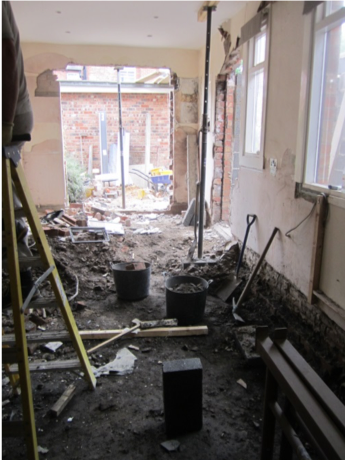 We have no hesitation in recommending VHC to any future clients. "